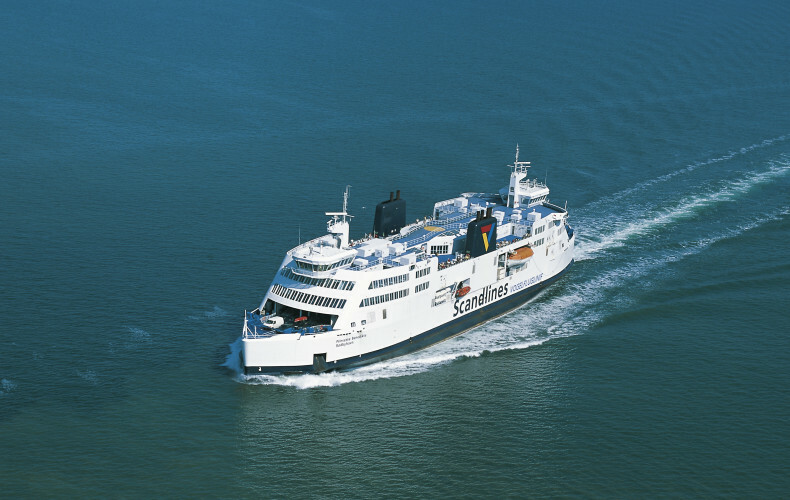 Richmond, BC – Corvus Energy is pleased to announce that that it will deliver an additional 2.6 MWh battery system to German-Danish passenger ferry company Scandlines – operators of the world’s largest battery hybrid electric ferry fleet. 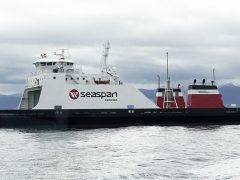 Scandlines’ fleet of battery hybrid ferries with a 1.5 MWh Corvus ESS currently include: the M/V Deutschland, M/V Schleswig-Holstein, M/V Prinsesse Benedikte, with the M/V Copenhagen and M/V Berlin under construction. The M/V Prins Richard has a 2.6 MWh Corvus ESS. Scandlines’ battery hybrid electric ferries provide a vital economic link between Denmark and Germany, with daily sailings on multiple routes between these countries. Scandlines ferries outfitted with a Corvus ESS have been proven to significantly improve the engine efficiency leading to reduced greenhouse gas emissions, lower maintenance costs and significantly decreased fuel costs. “Scandlines is a key partner and we are pleased to support their pioneering efforts in expanding the world’s largest hybrid electric ferry fleet. Our industry leading energy storage technology supports Scandlines’ operational goals of increasing efficiencies and minimizing the environmental impact of their vessels,” said Andrew Morden, President and CEO of Corvus Energy. 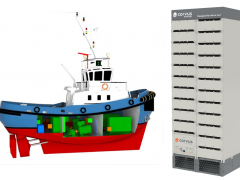 “Corvus is an important strategic partner in our continued implementation of new technologies to improve the operational efficiencies and reduce the environmental impact of our ferry fleet. Their innovative battery technology enables significant vessel performance improvements in both areas which also supports our ongoing commitment to service excellence,” said Søren Poulsgaard Jensen, Scandlines CEO.